Apex Post provides individual services and custom packages for film, television, documentaries, advertising, promos and more. The Main ADR Stage is our flagship live recording room. With dimensions measuring 25’W x 40’D x 12’H, our Main ADR stage provides a rich and natural recording environment free of the acoustic limitations found in “smaller” rooms. The natural acoustics provide flexibility and control while emulating a wide variety of film locations and production sound stages. With enough space to easily accommodate several actors or a group recording session, clients feel comfortable with the large desktop work area, wireless internet, and a friendly client services area. We have three dialogue recording stages on site with varying dimensions and acoustic nuances. Our selection of microphones, pre-amps and mastering tools include industry standard equipment such as Neumann (U87 and KMR81), Sennheiser, Sanken, Avalon, TC Electronics, Waves and more. We also provide ISDN, phone patch and other “bridging” services for integrating multiple stages or locations into one easily managed recording session. Operators with major motion picture and television, advertising and narration production experience engineer the sessions. Our pre mix and sound design suite includes a Pro Tools HD3 system with a 24 fader digital control surface; 5.1 JBL LSR 6328 Studio monitors; (2) 23” Cinema displays; and acoustically treated surfaces for a rich and accurate acoustic environment that translates seamlessly into our main mixing theater. Kyotocolor is a highly specialized boutique dedicated to delivering major studio level digital intermediate color grading to independent feature films. Second Line Stages, Home to Storyville Films, a Post Production facility and service company. Located on the 4th floor offering Real Time – LIVE playback streaming with full remote control capabilities from our editorial suites to Second Line Stages State-of-the-Art 1st floor DI Theater. FotoKem is a full-service post production facility that offers a broad spectrum of services, including file-based workflows, DI finishing, digital cinema packages, mobile dailies, global data delivery, film and video finishing, audio mixing and mastering, visual effects, restoration, and production rentals. 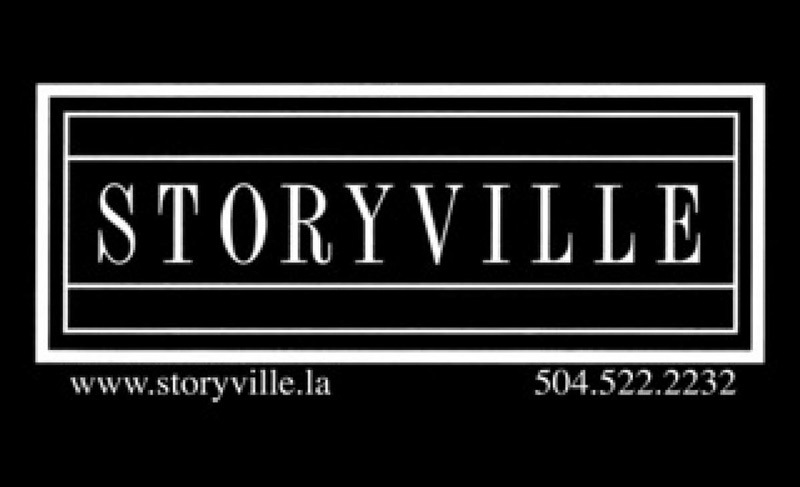 Second Line Stages, Home to Storyville Films, a Post Production facility and service company. Located on the 4th floor offering Real Time – LIVE playback streaming with full remote control capabilities from our editorial suites to Second Line Stages State-of-the-Art 1st floor DI Theater. TURNKEY Editorial Suites & Customizable Data Storage / Machine Room. Additional Rooftop Conference & VFX Room Availability. Creative Solutions with experienced Post Personnel can be provided. Specific technical and detailed requests furnished.